Whenever I show Perry Reeder a photograph and ask "who's house was that?" his first reply is always, "well, what year?" 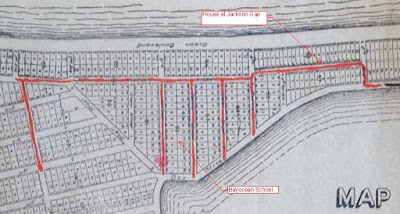 After many hours of looking through Tillamook County deed books (the source of most information in this post), I know what he means: the houses on Bayocean changed hands regularly. A great example is the house at Jackson Gap. E. Mortimer Fouch built the house in the summer of 1911. Like Johan Poulsen, and many other early adopters of Bayocean, Fouch was a successful Portland businessman, President of Western Electric Works. 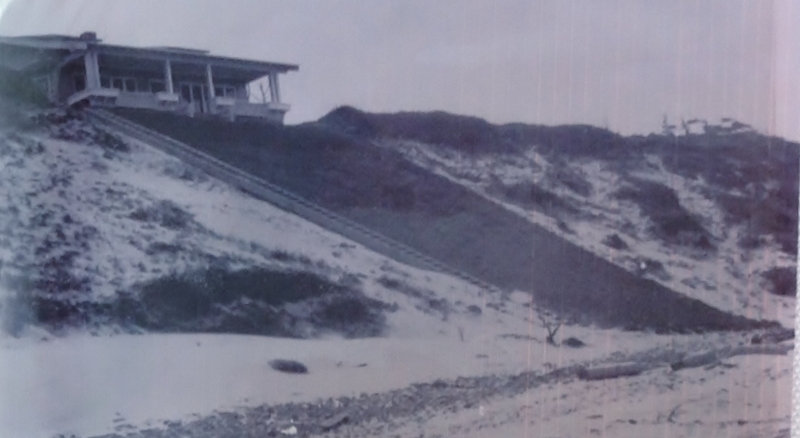 The photo, looking north, is from the the Surf , a monthly newsletter published by the Potters for a short time as part of their marketing plan. The caption provides a detailed description. Fouch sold the house in March 1912 to Elizabeth Kerns Potter, the wife of Thomas Irving Potter, who was the principal manager of Bayocean Park. 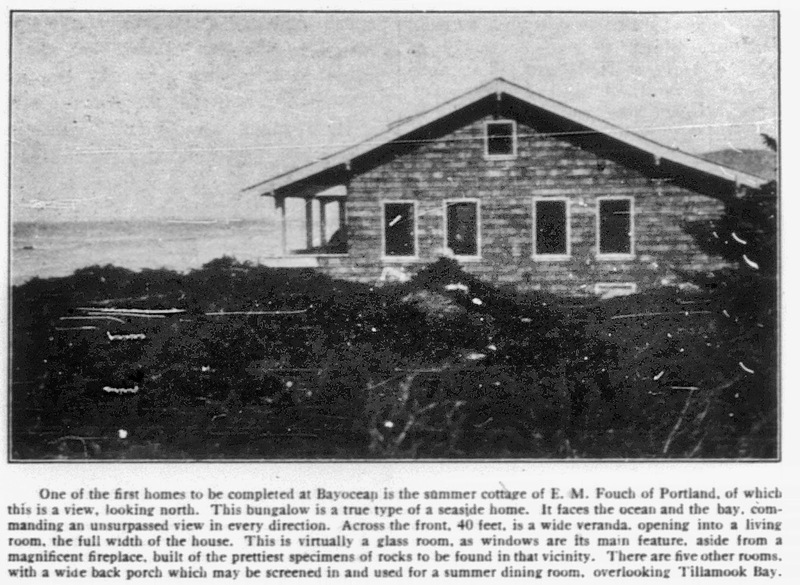 Fouch and Potter must have been close, because in 1915 Fouch was named as a Potter representative on a committee set up to guide Bayocean Park development through receivership by the Multnomah County Circuit Court (Judgement #35700A). This photo was presented as evidence in a lawsuit the Potters filed against George Breitling for non-payment of his Bayocean contract (because it eventually became Oregon Supreme Court Case #8739 wonderful archival records like this photo have been preserved). Taken in 1914, the view is uphill and southwest from Bay Street, which had been cleared of top soil. It never would be paved with concrete like other roads on Bayocean, and no road of any kind reached Tillamook until 1926. The Potter family would have arrived at the Bayocean dock by boat and then traveled south a mile and a half to their cottage. In 1918, Elizabeth Potter sold the house to Carl and Maude Jackson. The Jacksons owned it for a combined total of 14 years, the longest of any owner, explaining why the eventual gap was named for them. For a few months in 1928, the Jacksons lost ownership to Henry and Ava Shofner, Carl's nephew and his wife, who paid delinquent taxes and then returned it. According to records on Ancestry.com, Carl Jackson died in 1933. He was likely failing in health when Maude alone signed the deed transferring the property to Bertha and George Joseph in October 1932. 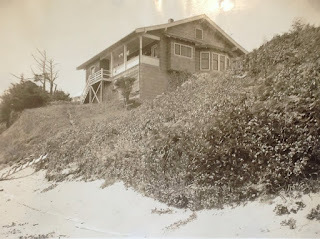 The Josephs only kept ownership a month, selling it in November 1932 to Swan and Othelia Hawkinson. 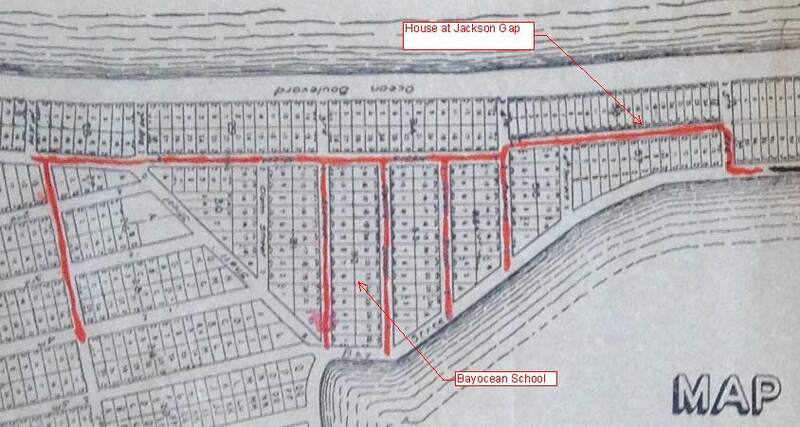 The Hawkinsons had long been full time residents of Bayocean and had a house on the higher ridge a mile north. The Hawkinsons sold it to Mignon (Mig) and Maud Ackley in May 1936. They would be the last of the seven owners of this home during its short lifetime. Every archival institution I've visited has photos contributed by the Ackley family. For obvious reasons, their photos of this house are all labeled "Ackley House." (Luckily one adds "at Jackson Gap"; I have no photos labeled "Jackson House"; for months I thought several photos I had of it were different houses; lot numbers from deeds, photos comparisons, captions, newspaper articles, and other stories eventually brought it all together). As an auto dealer in Tillamook, Mig had been interested in Bayocean Park since it's inception, fortunately taking photos throughout the years. He was among the group of Tillamook businessmen who formed the Tillamook-Bayocean Company in 1926 that took over from the Bayocean receivers. The Ackleys were only to enjoy their beach cabin for three years. It was destroyed by a storm that hit the Tillamook Coast January 3,4, and 5th of 1939. Based on a photo taken by Buck Sherwood, some time after his family moved there in 1938, beach erosion had been a problem earlier; but this storm was so bad that the Tillamook Headlight Herald reported ten railroad workers at Barview being swept out to sea (all survived) and tracks being thrown 60' to the other side of Highway 101. By the end of January, three more Bayocean homes were destroyed. Mig and Maude Ackley's son Walter was a teenager at the time. 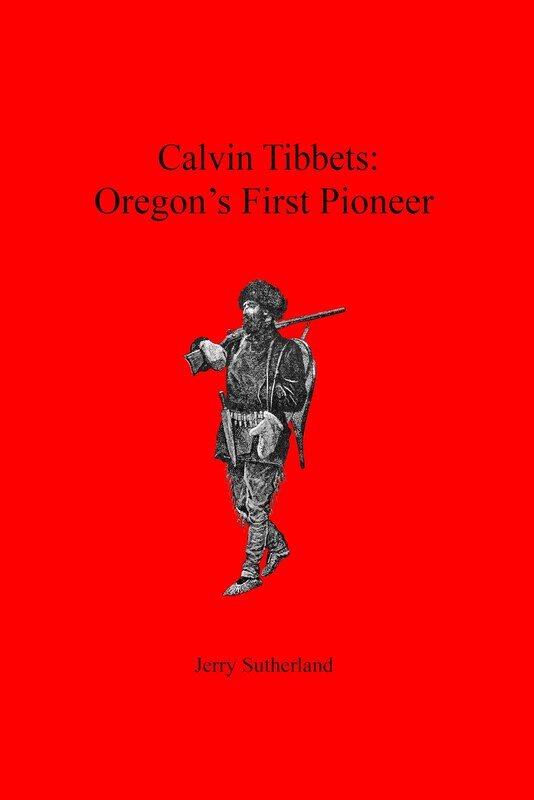 He would later become mayor of Tillamook. In the Oregonian of August 27, 1984, he spoke fondly of the few childhood summers spent there. Losing the cottage was so devastating he never returned to the spit. 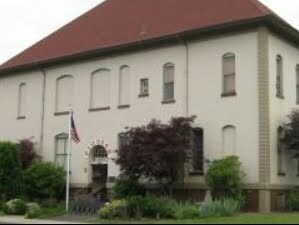 The Tillamook County tax foreclosure deed is dated September 13, 1944.